Happy Monday, all! 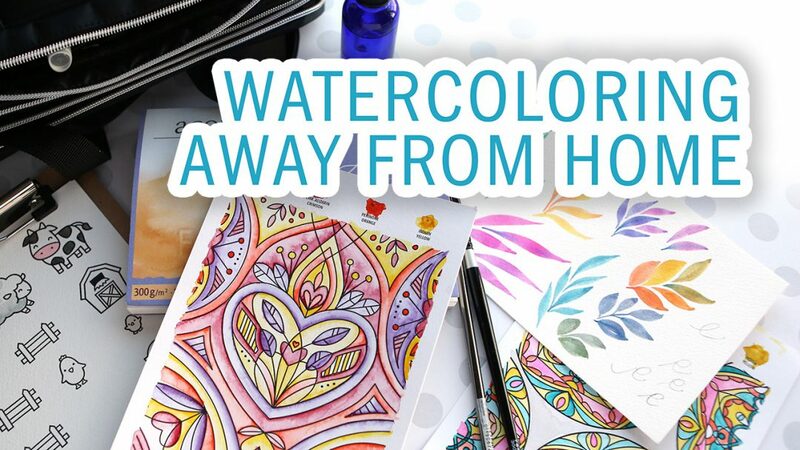 This weekend I had the chance to fly out to Southern California to visit the Lawn Fawn headquarters for Kathy Racoosin’s The Coloring Challenge Roadtrip! Kathy has been traveling all over for these events and this weekend’s event was hosted by Lawn Fawn. I thought it might be a fun opportunity to show you what I packed in my craft supplies bag and also show you the new watercoloring sheets from Simon. I have a goodie bag from Lawn Fawn (like the one shown in the video) to give away! Just leave a comment on this blog post for your chance to win. The winner will be randomly selected on Friday, March 16, 2018 and announced on my Giveaway Winners page. Good luck!